With over 200,000 professionals and 5 million projects a year to their credit, we are proud to have been selected as Thumbtack’s Best Web Designer for two years running. We credit this distinction to the fact that we care about our client’s success. When we become your partner, we get to know your organization’s mission, business goals, and marketing strategies. We create concrete plans toward meeting your goals. We work to develop a solid online reputation, marketing strategies and sales conversions. Our team works alongside quality organizations from across the United States, so it is no surprise that our good work is recognized when their business shines. So whether you are an Oregon native or from somewhere outside the state, give us a call. It is our pleasure to assist you in your SEO, Website, and Digital Marketing success! Kathleen took all of my expectations for a website and exceeded them. Her turnaround time was a month earlier than we planned for, the price was extremely reasonable, and she brought a great host of learning tools and tricks to help me maintain the site in the future. 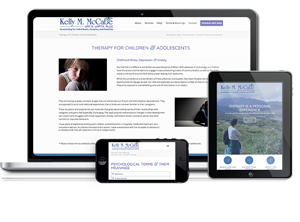 She also put in a good deal of work to make our website copy look professional and eye-catching, and created some very nice graphics. She’s also a sweet person and very easy to do business with. I will certainly be recommending her to anyone who comes my way. 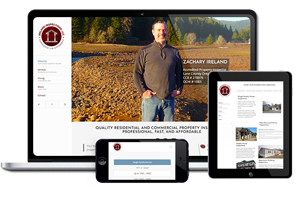 Wildwood SEO helped establish the Real Estate Masters Guild search engine optimization. They are a dedicated team that provides exceptional service. I have worked with them for three years and continue to use their services every month. 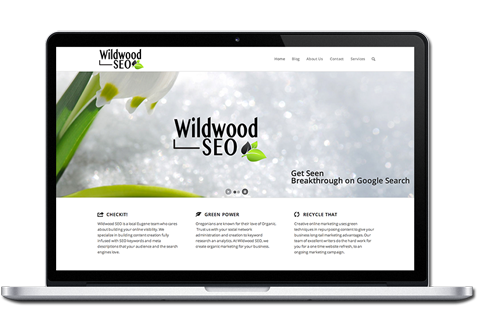 Wildwood SEO provided a website with a built-in email system. We are very happy with the results and expect to work with them again in 2014. Living in Germany I was a bit apprehensive hiring someone from out of the country, but Michelle came through with flying colors. She gave me exactly what I wanted in a site. Thank you very much! 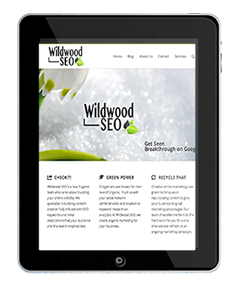 Wildwood SEO offers great services at a real value. I recommend them for web development. Subscribe to receive premium content! We build messages that work! Let us create content material that helps build your subscriber base including eBooks, white papers, and infographics, and more. Couple this with Featured News to kick start something big! We help you build and unify your local presence. We create and manage fresh content & monthly promotions across 70 of the top online directories, search engines, social networks, online mapping tools, downloadable apps, and GPS devices. We produce relevant articles for our publishing partners with high-ranking sites & News sites that link to your website. 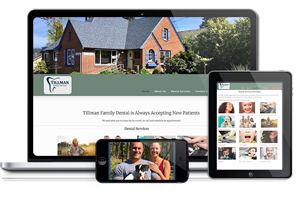 Let us help you promote your brand and attract more visitors. 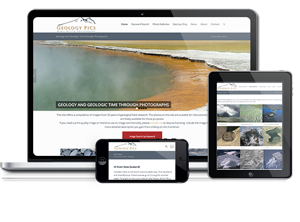 Give your site a professional edge. 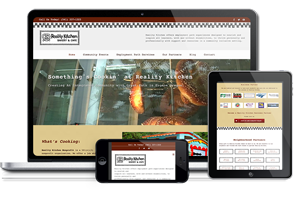 Our responsive designs lets your site be seen on mobile, tablets & desktops. Don’t miss social media opportunities for your business. Let us brand, optimize, monitor and manage your social media for you. Your website should engage! 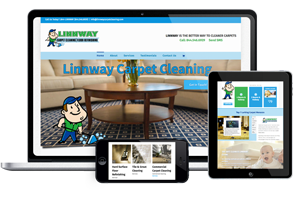 We create calls-to-action for your site and provide lead generating tools that work. Get your site seen on search engines. We provide both on-site and off-site SEO development. Put your company at the top of the search page targeting your specific demographics for your specific product and/or services. Are you just needing a second set of eyes, or direction? 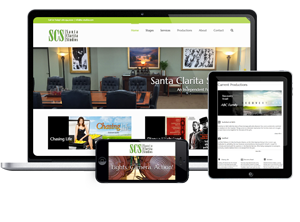 Receive professional marketing consulting for both your digital and traditional marketing needs. We believe that people come before technology. We believe in providing our clients with the best products and services at a reasonable price. We believe that technology exists to SERVE people, and not the other way around. 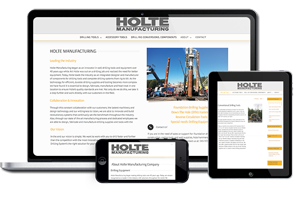 We believe a website is a business tool that should provide value to the business owner. 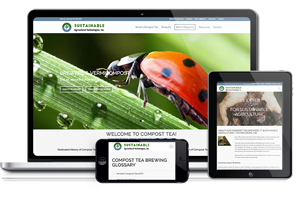 Our team creates and manages websites and content pages with the same commitment we apply to our own sites. 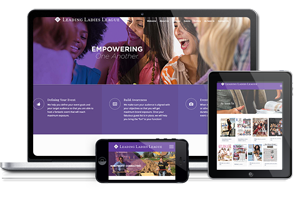 Enjoy a website that resonates with your customers. 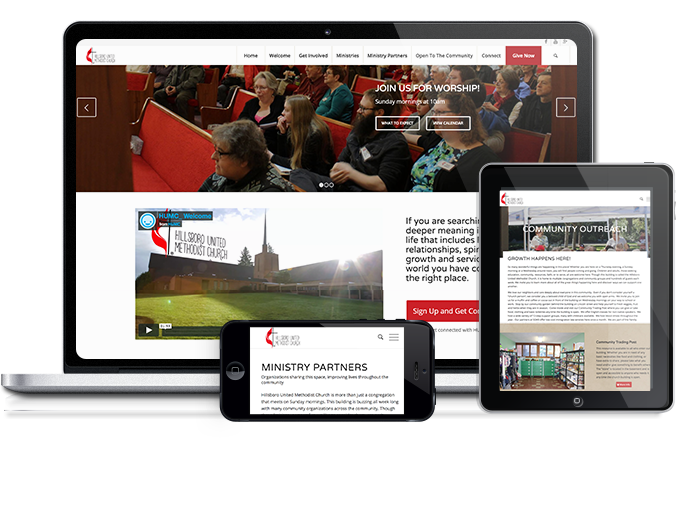 Build brand awareness and online evangelists. We never have you wait. Our team values our customers and are available whenever you need us. 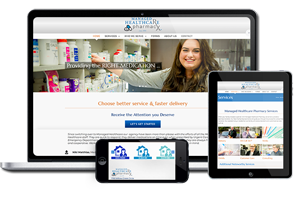 Shopping carts, mobile solutions, coupons, and SEO – we supply all your online needs. 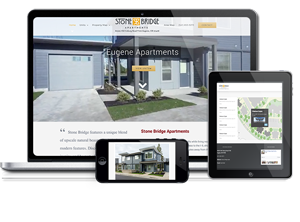 We build more than just websites. We build User Experience for both, you and your visitors. 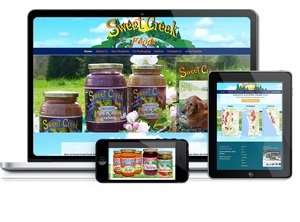 Our sites are great to look at and easy to modify. Updating your website doesn’t feel like work anymore. 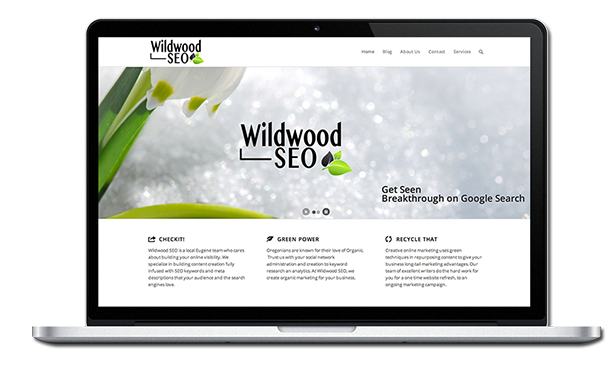 Wildwood SEO works with premium WordPress themes; significantly reducing your web development costs. Our expertise is the customization of these designs to showcase your company. 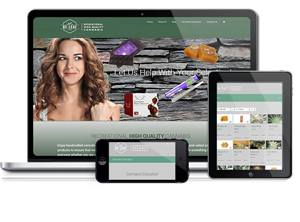 We understand the complexities of content creation and media display to provide your site with a professional edge.